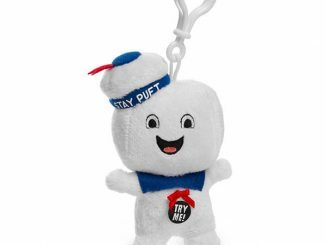 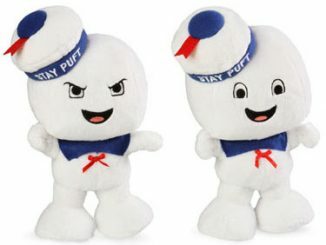 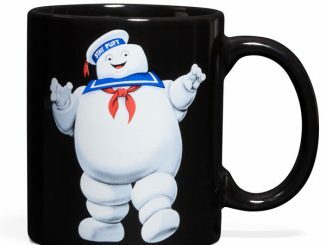 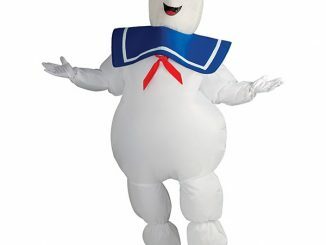 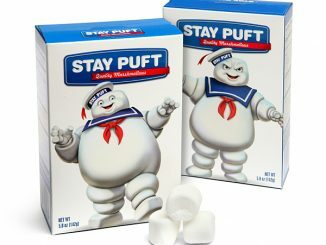 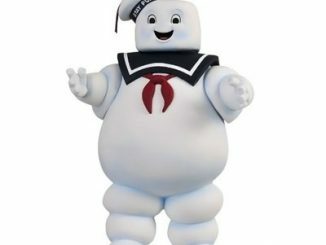 This Ghostbusters Stay Puft 20oz Mug celebrates the big gooey marshmallow guy from Ghostbusters. 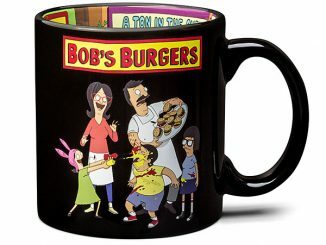 It holds 20 ounces of coffee or any other beverage. 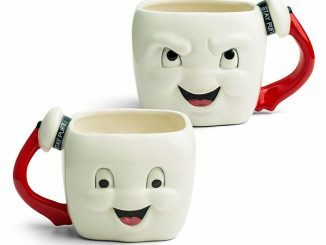 It is dishwasher and microwave safe and looks like something harmless from your childhood. 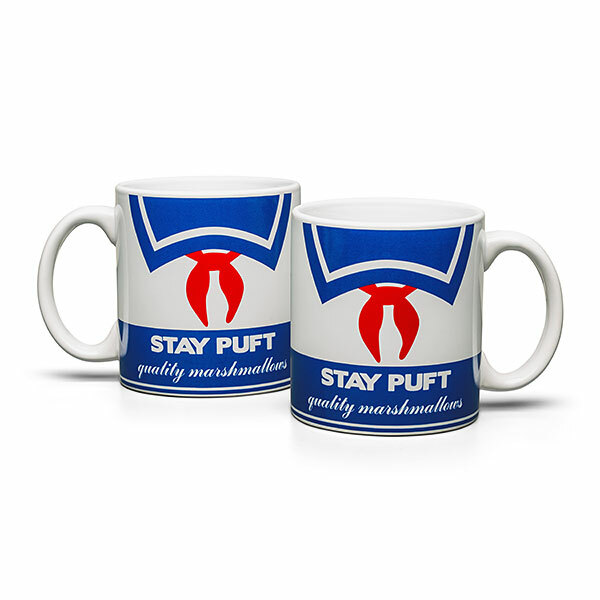 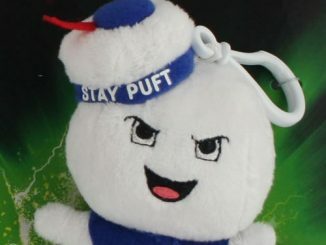 Ghostbusters fans are going to love this mug.